There are so many fab websites out there if you’re looking to go green. 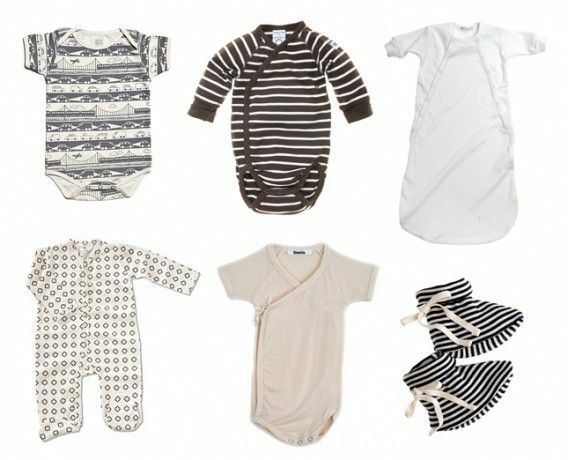 Here are just a few eco-friendly websites for Mum, Dad and ‘newborn babygrows’! Riverford are also known as Riverford Organic Farmers. The company started off as one bloke, a farmer called Guy Watson, delivering fresh veg locally to friends in Devon. Now they deliver nearly 50,000 boxes every week all over the UK from their various regional farms. 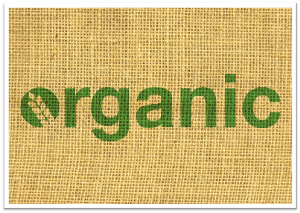 It’s top-notch organic farm food and other organic grocery products. What’s great is that Riverford always have organic produce that’s in season too. You pay a bit more for the food but hey the quality is pretty amazing. The 100% organic, high-welfare meat is bursting with flavour! Komodo is one of those sites which has been around for a very long time but isn’t on many people’s radar. Look for organic clothes for adults and you’ll find them though when you google. The great thing is they have 30 years of experience of making and selling affordable, sustainable eco fashion. Their light, floaty hemp summer tops for women are gorgeous and keep you really cool. And I love the fact that for every pair of vegan shoes they sell, they plant a bamboo sapling. Win-Win! These Women’s Stroller Shoes are super-comfy. Made with hemp, organic cotton, organic linen and up-cycled tyre rubber soles, they are brilliant summer slip-ons! Well come on, you didn’t think I could write about organic baby clothes and organic kids clothes without mentioning Tilly and Jasper did you? The thing is with Tilly and Jasper is that you don’t have to forego style and fashion in order to dress your little one trendily. The organic babygrow and organic playsets are so bright and colourful, I love them to bits. Forget all the namby-pamby pastels when you’re looking for sustainable organic baby clothes and go cheerful and vibrant instead. Babipur is a great go-to site if you’re looking for ethical children’s toys. The babipur site specialises in sustainable, ethical, Fairtrade and green toys. So if you’re looking for toys for a green baby, then take a look at the various toys made from natural raw materials. The selection of wooden toys is quite something and the toys are all safe and eco-friendly. I love the wooden jigsaws handmade in Sri Lanka from sustainably managed rubberwood and painted with eco-paints. Baba & Boo have some fantastic designs for their reusable nappies. The Baba & Boo Newborn Nappies have so many adorable patterns and colours. Their range of reusable nappies are much-loved by eco-parents and the great thing is they have a strong social conscience. They recycle everything they possibly can and also plant trees to offset their carbon footprint. Hope you like my suggestions and look out for my next post!